• Patriot Database says he was buried in Bailes Cemetery, Sec22T2SR2E in Hurrican Valley. • Ancestry.com - File contributed for use in USGenWeb Archives by Paul R. Sarrett, Jr.
• Find A Grave - Created by Mickey Hallum and posted Feb. 12, 2010. • Genealogy.com - Genealogical info (with questions) poasted by Louise Petttus. • Revolutionary Soldiers in Alabama - Revolutionary Soldiers In Alabama by Alabama Dept. of Archives and History, &copy 1911, p. 8. 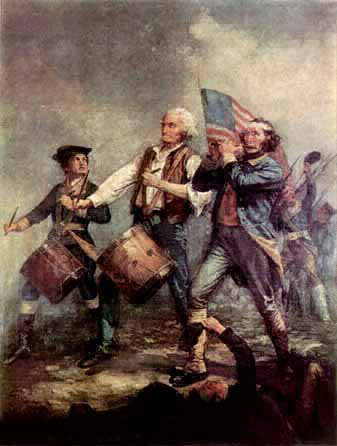 • SouthernCampaign.org - Southern Campaign American Revolution Pension Statements & Rosters, transcribed by Will Graves. Pension application of Eldridge Bailes includes details about his movement before and after the war.